TP-Link revealed two smartphones under the upstart Neffos mobile brand. 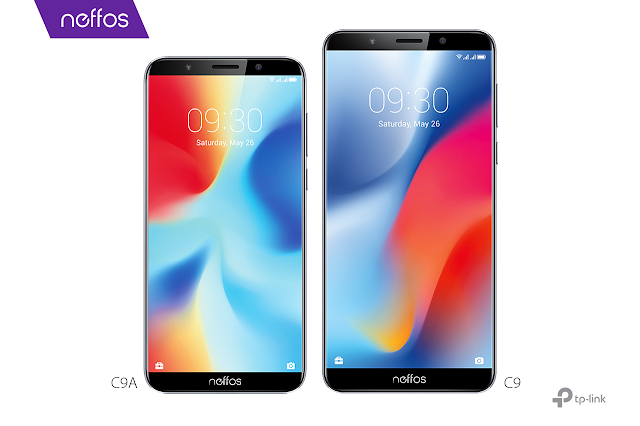 The new Neffos C9 and Neffos C9A, combining bright and advanced Softlight Camera systems with Full-View Displays for excellent viewing and gaming experiences on the go, along with attractive everyday features. Both the C9 and C9A will be available in two colours – Cloudy Grey and Moonlight Silver. 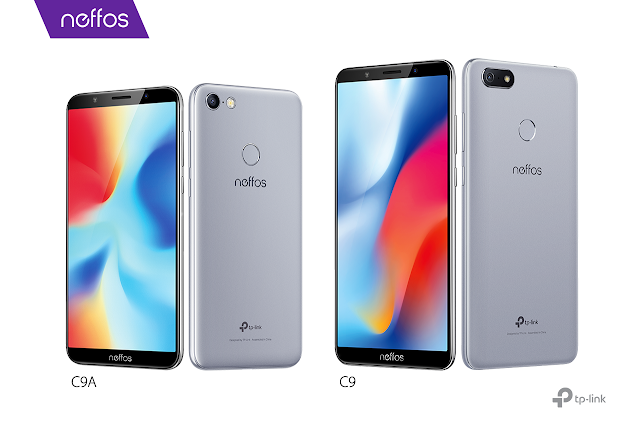 The Neffos C9A is now available in stores nationwide at an affordable price of RM429 while the Neffos C9 will be available at the end of August 2018, priced at RM479.